A mechanic of high level (Racing Mecanix) will be at your disposal to make adjustments on your bike if necessary. Thus, you can ride with confidence, concentrating 100% on your driving. 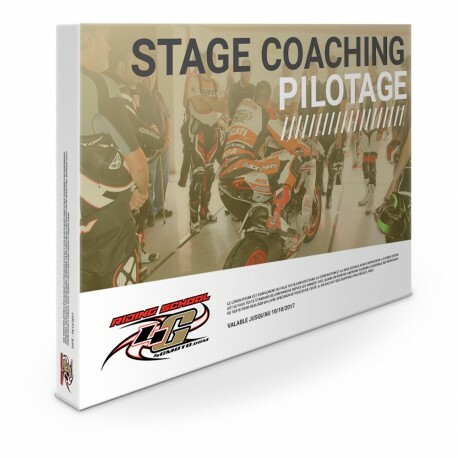 The gift box Training Stage Coaching motorcycle circuit is dedicated to all levels of driving, if you are beginner you will immediately acquire the right position, the right trajectories, the look that will allow you to progress safely. 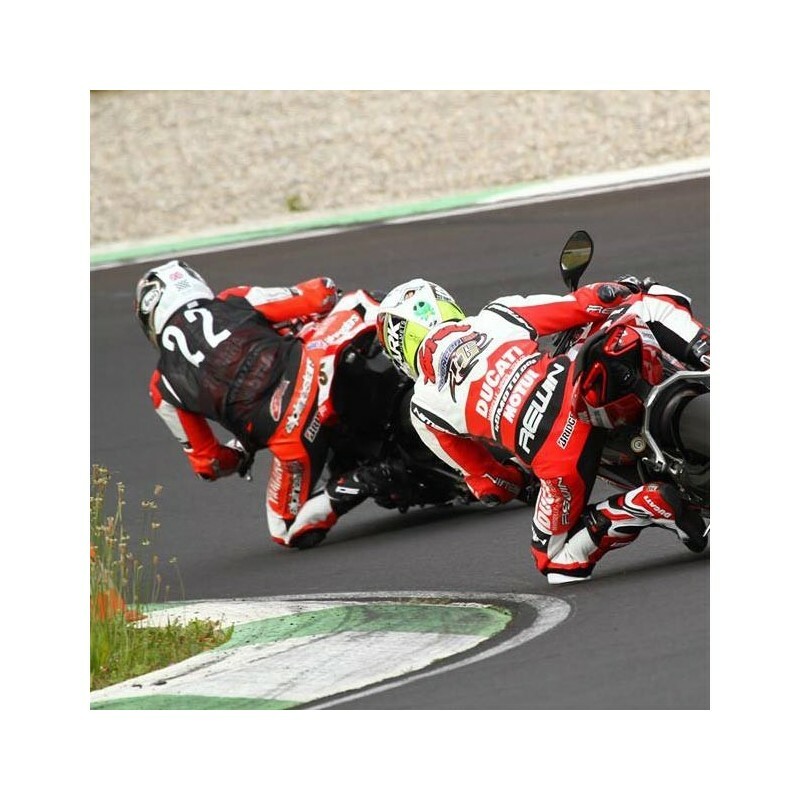 For the average and experienced you will have the opportunity to learn to master your bike, determine the right trajectories, brake marks to finish on the angle that will allow you to better work your suspension and your tires to roll faster and safer. Our experience, we put at your service for an exceptional learning. After a briefing to ensure the conduct of the day, 6 sessions of rolling will be proposed to implement what you learned and you will be filmed in turn once in the morning and once in the afternoon and Debriefed by your classroom instructor by viewing your video on a giant screen. A mechanic will be at your disposal to make adjustments on your bike if necessary. Thus, you can ride with confidence, concentrating 100% on your driving. Our mission is to identify your faults and reveal your qualities in order to work precisely on what you need to acquire this serenity.